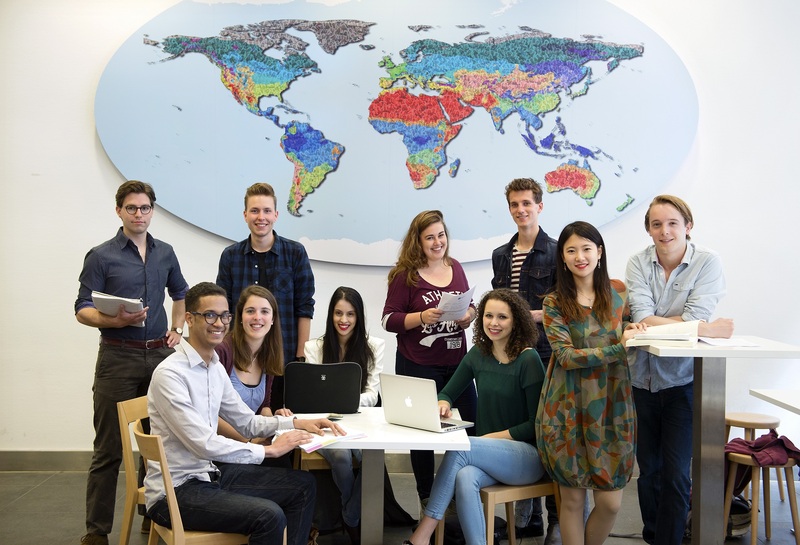 Internationalisation One of Leiden's key strengths is its ability to offer an international environment to all its students, domestic and international. 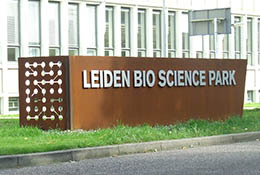 Leiden Bio Science Park Leiden Bio Science Park is the Netherlands’ largest concentration of life sciences research, education and businesses. Institutional plan 2015-2020 Leiden University has outlined its strategy for 2015-2020 in its Institutional Plan 'Freedom to Excel'.